The number one rule for preparing for your surf lesson is having a positive mindset with confidence that you can be successful. 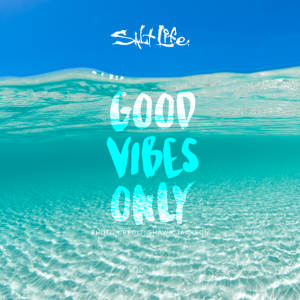 Having an open, growth mindset will keep you positive and focused on enjoying your surf lesson experience. By going into your Private Surf Lessons with a negative or apprehensive mindset, then you are setting the tone for the rest of the lesson and it may not be as rewarding. If you think you are going to be able to do something then most likely you will be able to do it, so, if you think your capable of learning to surf then it will be easier to accomplish. Surfing is different than most sports in many ways. The waves and conditions are changing constantly throughout the day. Some days we can know exactly what the conditions should look like, but other days mother nature throws us a wildcard. Surfing demands a lot more patience than other sports because at the end of the day, the conditions will ultimately make the decision. Sometimes the forecast can read like an incredible beach day, but by the time you get there it is be so foggy that you can’t even see the waves. This is one barrier that, unfortunately, preparing for a surf lesson cannot necessarily help you with, but it can prepare you for the potential that conditions may not be favorable for a successful lesson. One of the best things about surfing is that is forces you to be in the moment. The ocean will not stop for you and it will make you have to work hard to be able to conquer it. You can be preparing for your surf lesson for months but it might take some time to learn, just like riding a bike. You can’t expect to immediately be a pro surfer or never fall, making mistakes is key to learning how to surf faster. Surfing new spots can be tricky but we recommend Bolsa Chica State Beach as one of your first spots for a lesson The best surfer is the one having the most fun, and most of the time that isn’t the one who is the best in the lineup. Knowing how to swim is one of the biggest keys for preparing for your surf lesson. If you don’t know how to swim it will be a little scary while trying to learn how to surf but if you tell us ahead of time we can make arrangements for helping you learn. Here are some workouts you can do to prepare for you surf lesson. Swimming: Swimming can help build up your endurance for paddling in the water, the more endurance your arms have the easier it will be to catch waves and the more you will catch. You would be surprised that surfing is actually 90% paddling, so having good paddling endurance is a good first step. Yoga is another activity that will help you while learning how to surf. The more flexible you are the easier it will be to learn how to stand up and the easier standing up is for you the more energy you will have to surf longer. When learning how to surf I would also look up videos or read blogs about the basics of learning how to surf to give you some insight before your lesson. The last thing you want to do is run late for a surf lesson. It takes some time to sign in, put sunscreen on, throw a wet suit on your body, and walk down to the water’s edge, so planning to arrive on time is crucial. On top of that the instructor most likely has another lesson booked immediately after yours and every lesson must run on time, regardless of arrival time. The longer you have with your instructor the more time you have to learn how to surf. Knowing Huntington Beach, you never know if there are events going on or maybe the freeways have traffic, so you need to make sure that you look ahead of time so you can plan your departure time accordingly. You also want to know what to pack for a day at the beach so you don’t run into any conflicts. Another step to prepare for your surf lesson is to be well rested and eat a good meal before coming to the beach. A good meal doesn’t mean eating a lot of food, while that may fill you up it will up, it will also make you feel sick when doing exercise in the ocean. Not eating at all will make your body feel fatigued and you may end up feeling sick, therefore stopping the lesson. Just a small to moderate sized, nutrient dense food will better prepare your body for the lesson. 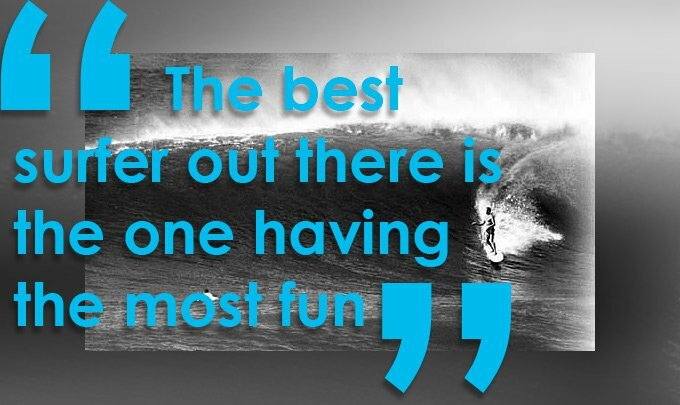 Go Check out some of these links for more information about surfing lessons in Huntington Beach. Father’s Day is just around the corner and the never-ending question of what to get Dad is finally over. The gift of surfing is a memorable experience, rather than another item stacked on the shelf. Whether it’s sharing a beach day with the family or Dad getting out into the water and challenging waves on his own, it provides an experience to get outdoors and enjoy nature in the Californian sunshine. Corky Carroll’s Surf School has been providing surfing lessons for over 20 years with a team of instructors that have strong knowledge and experience in surfing, so Dad is in safe hands. If Dad is a beginning surfer or just wanting to improve his skills, Corky Carroll’s Surf School has lessons available for all levels. 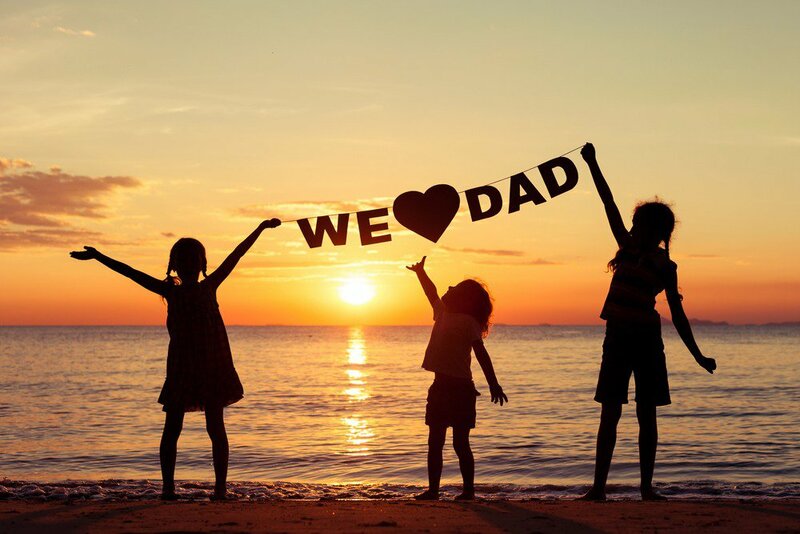 A friendly and knowledgeable instructor, wetsuit, and wide selection of surfboards will be provided for Dad to have an unforgettable Father’s Day! If you are a business owner, you know each day is guaranteed to be filled with surprises. Today we (owners of Corky Carroll’s Surf School) were rewarded with a gift from one of our employees. A gesture that surprised us because generally an employee is looking to receive not to give. We appreciate all that our team of surf instructors do for us, this is a very physical job both mentally and physically. A unique job site where not only do you have your boss supervising every move but also the parents of the surf school participants are present with expectations of seeing their kid surf. It’s easy to assume that the life of a surf instructor is nothing but tasty waves and a cool buzz. A big thank you to Todd Martinez for everything you have contributed and we wish you a strong and successful senior year at Long Beach State University. Thanks for the coffee mugs! An authentic surfing experience for all levels of surfing.